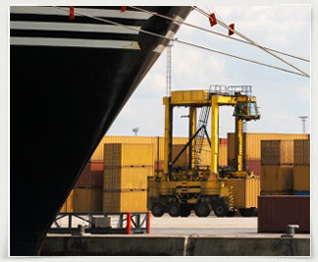 Please feel free to send your request for our import/export services below using the form. Our team will contact you back within 24 hours with an answer to your request. We want your experience with Hoyt Shepston to be a total success and we'll go above and beyond to ensure that it is just that.